Company Matters are the award winning, highly regarded international company secretarial business of Link Asset Services, a fast growing, dynamic business with market leading positions across our areas of expertise – funds, market services, corporates and private client, and banking and credit management services. 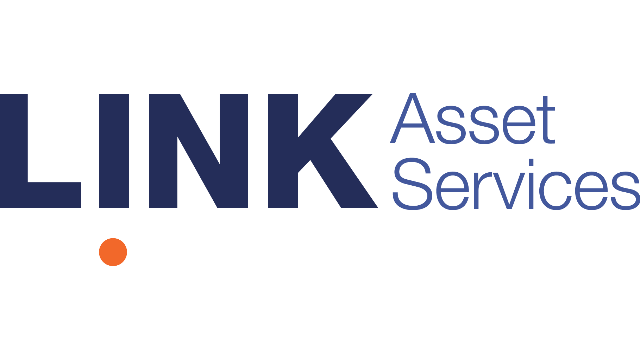 With offices across the UK and Europe we are part of Link Group who are headquartered in Australia. A truly global organisation, Link Group provides us with a strong platform to realise our growth ambitions and continue to build on our success. Company Matters was awarded ICSA’s ‘Service Provider of the Year’ for 2018 and we are looking to meet ICSA qualified company secretaries to further grow our team. We are well-known for our expertise in corporate governance and company secretarial administration and with offices in the UK, Europe and Australasia we support domestic and international clients with all aspects of their company secretarial and governance needs. We enjoy a long-standing reputation of providing class-leading services to listed businesses. As part of our close-knit team you will work closely with others to deliver the full suite of company secretarial services to a diverse portfolio of UK and international clients, including high-profile listed companies. Provision of a broad spectrum of company secretarial services, including board facing responsibilities, statutory and regulatory compliance, governance and best practice advice. Taking a proactive approach to establishing and developing relationships with key clients, demonstrating positive behaviours in account development and relationship management. Proactively contributing to operational and/or client related improvement and initiatives. Overseeing and reviewing the work carried out by more junior colleagues for clients in your portfolio and reviewing work for the wider team, including more technical documents such as corporate reports. Supporting your Manager in the development of graduate trainees and/or part qualified team members who provide the support on your portfolio of clients. To be considered you must be ICSA qualified, have a flexible approach and can-do attitude. You will ideally have listed company, board facing and/or investment trust experience. At Link, you’ll find we support achievement and celebrate success. So, if you want to be a part of this, click APPLY now.